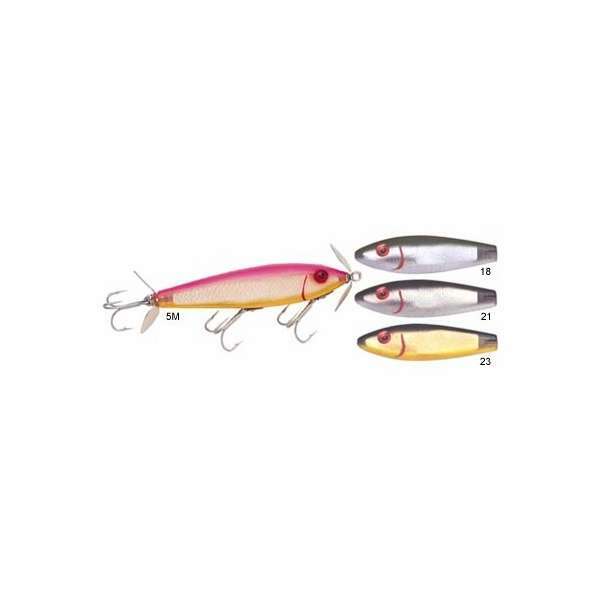 MirrOlure� 5M Spinner Floating Twitchbait swimming action: front and rear counter rotating spinners create a surface commotion that triggers explosive strikes; ideal for low light conditions or poor water clarity. They have been around for a long time, but still reliably catch speckled trout. 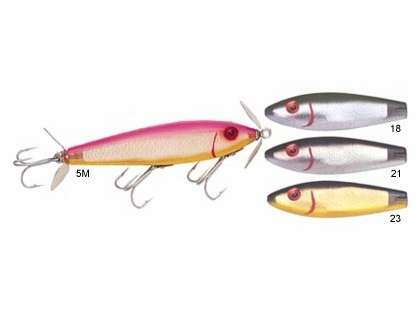 I like this option when fishing more pressured areas, because there are no internal rattles, and I typically remove the front spinner blade for a little less surface commotion.